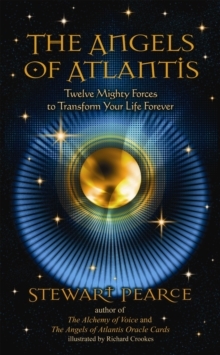 Based on the teachings of the 12 archangels of Atlantis, this spiritual resource reveals how to become aligned with their power and wisdom. 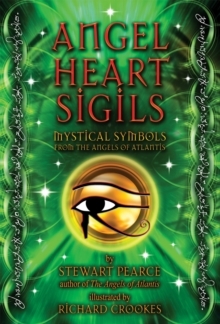 The 12 angels are depicted through extraordinary illustrations that accompany their written message, and each angel is mirrored by a priest-scientist that contributes to its divine energy. A series of exercises awakens the archetypal guidance of each incredible force, creating a spiritual environment in which joy and well-being are sustainable. 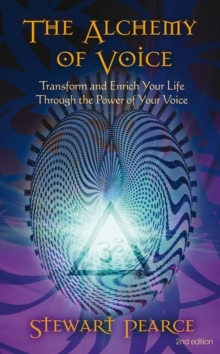 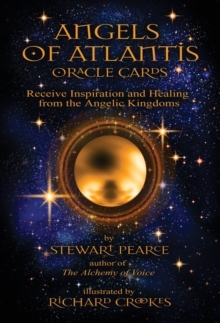 Providing faith seekers with a deep connection to the ancient realm of Atlantis, these inspirations offer powerful counsel and healing.